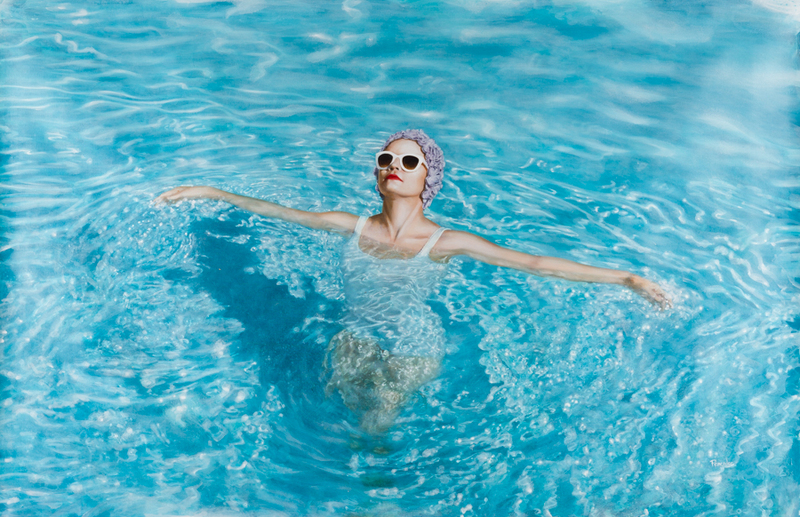 Elise Remender’s Afternoon Swim draws attention with its rich colors, stylish minimalism, and photo-realistic detail. Remender’s mid-century bather represents timeless beauty and exudes a fresh, youthful energy. With its shimmery, rippling water, the canvas radiates warmth, making us yearn for just a few more weeks of summer. 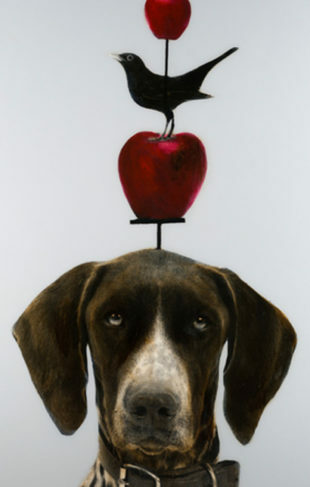 To view Elise Remender’s work in person, visit the gallery nearest to you.